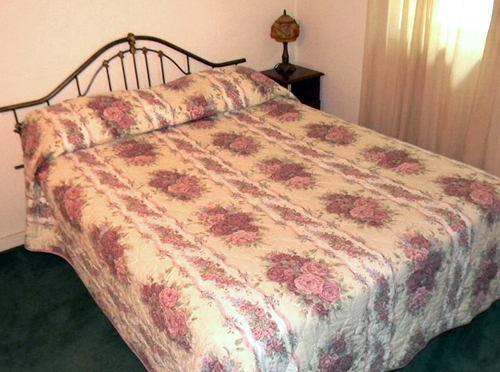 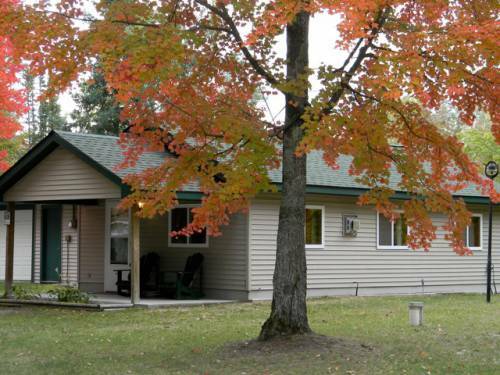 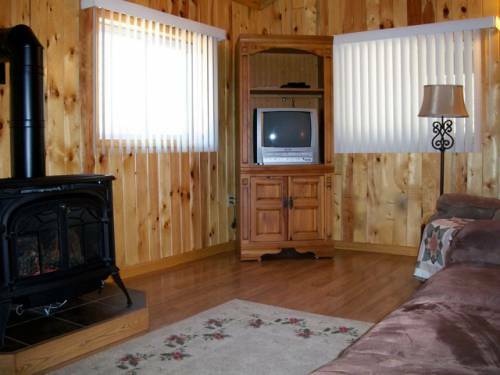 Jessica's has the comforts of home with all the delights of an up-north lodge. 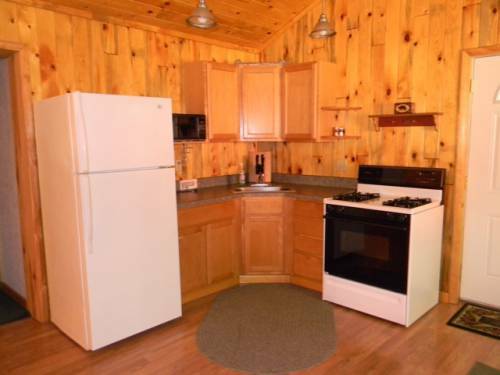 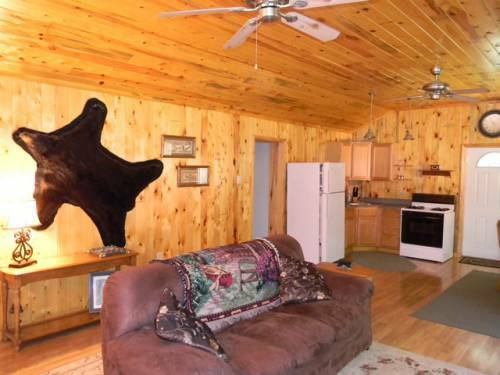 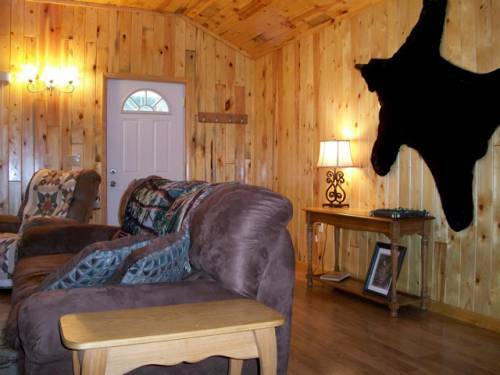 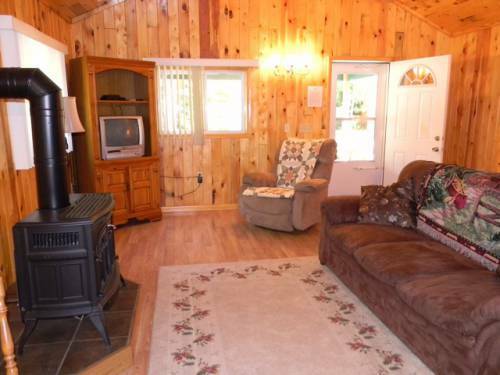 The 18' x 30' great room, with it's knotty pine interior and gas fireplace, ensures you never want to leave. 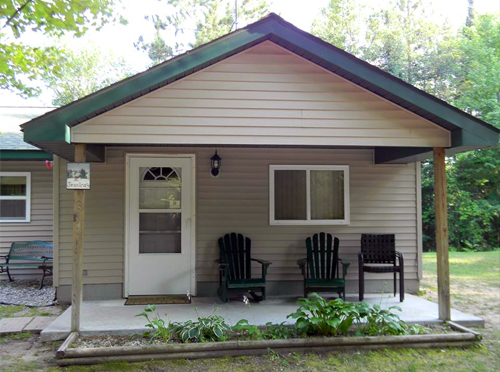 Relax out back on an adirondack chair and enjoy the quiet of Antler Creek ravine. 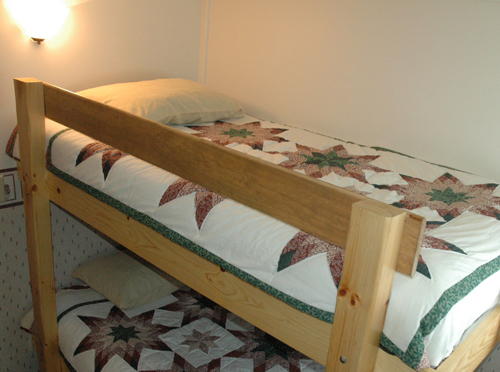 Four guests can be accommodated in the queen bedroom and a smaller bedroom that features a handmade log bunk bed. 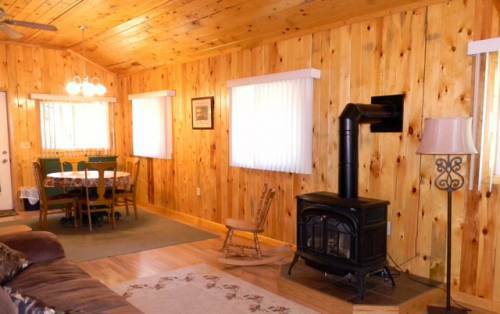 Jessica's Cabin is available year-round.